The first stop on my recent road trip to Southeast Utah was Goblin Valley State Park, an amazing concentration of sandstone hoodoos. 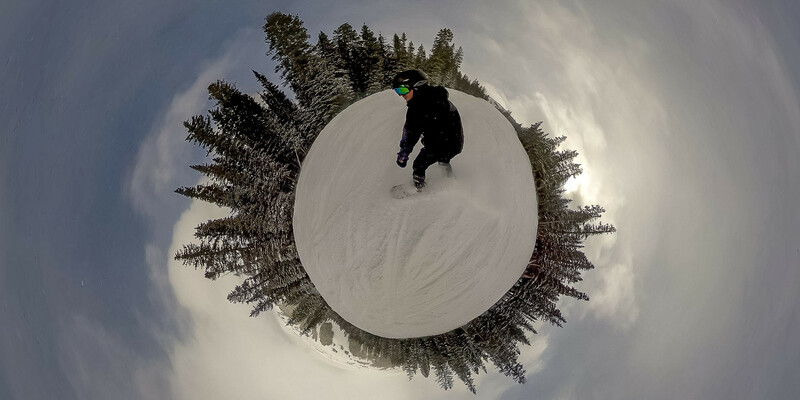 Known locally as goblins, the hoodoos are made of Entrada Sandstone that formed about 170 million years ago around the margins of a shallow inland sea. If you’re ever in the neighborhood, I recommend checking this place out. 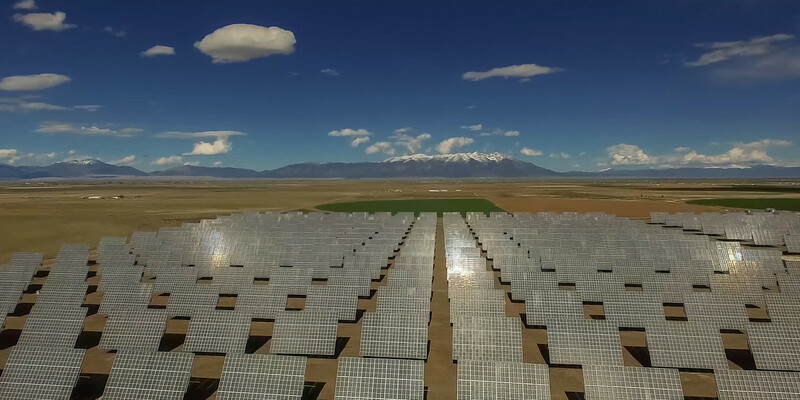 Then again, this place is about 4 hours from Salt Lake City and 6 hours from Denver, so we’re talking about one of the more remote patches of land in the continental United States! I’d been driving all day from Denver, plowing through a ridiculous headwind on I-70 for hours, when I finally arrived at Goblin Valley State Park in the late afternoon. 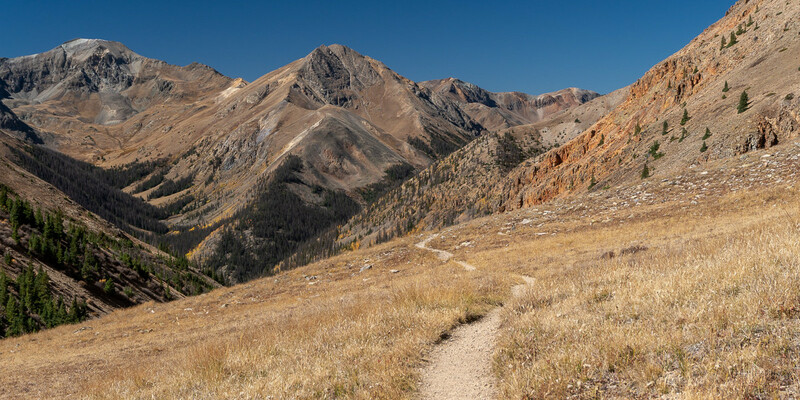 I was fried after the long drive, but I got my second wind when I arrived at the park’s centerpiece: a broad valley filled with the mushroom-shaped hoodoos set against the contrasting backdrop of an ivory-colored mountain. 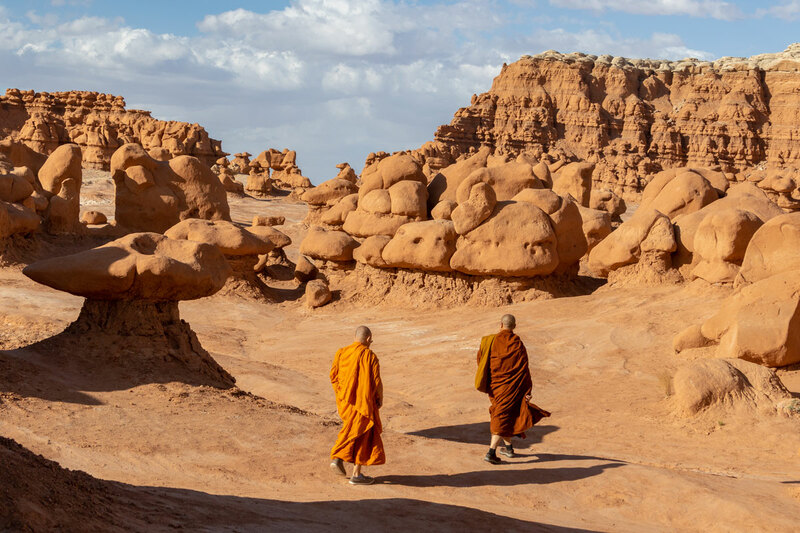 While walking around the park, I noticed a bunch of Buddhist monks wearing flowing saffron robes that were the perfect color complement to the orange hoodoos. I associate Buddhist monks with silent mediation, but these guys were apparently so thrilled by the scenery that they were really whooping it up! 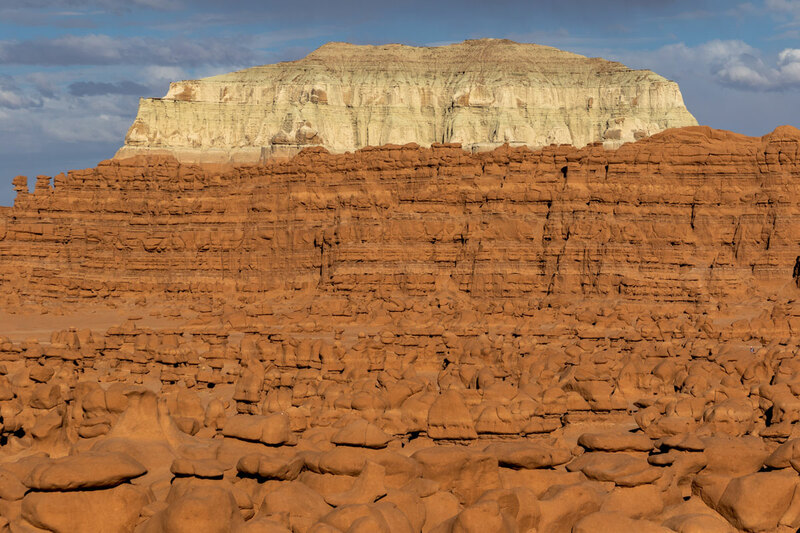 The Goblin Valley landscape is otherworldly and was actually used as the setting for an alien planet in the movie Galaxy Quest, a 1999 science fiction parody. 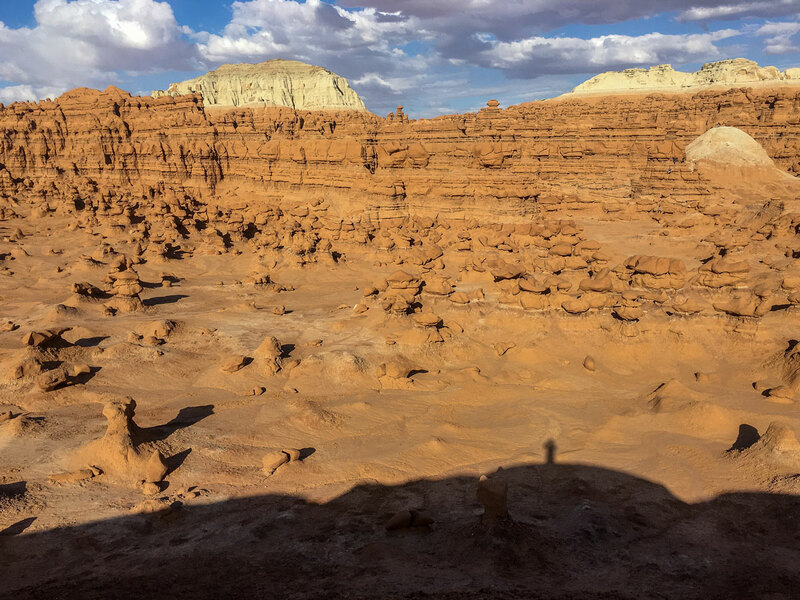 It certainly felt like Mars or some other world while walking among the hoodoos, until you stumbled upon someone taking a selfie. There were plenty of people wandering around the formations, but it didn’t feel too crowded. 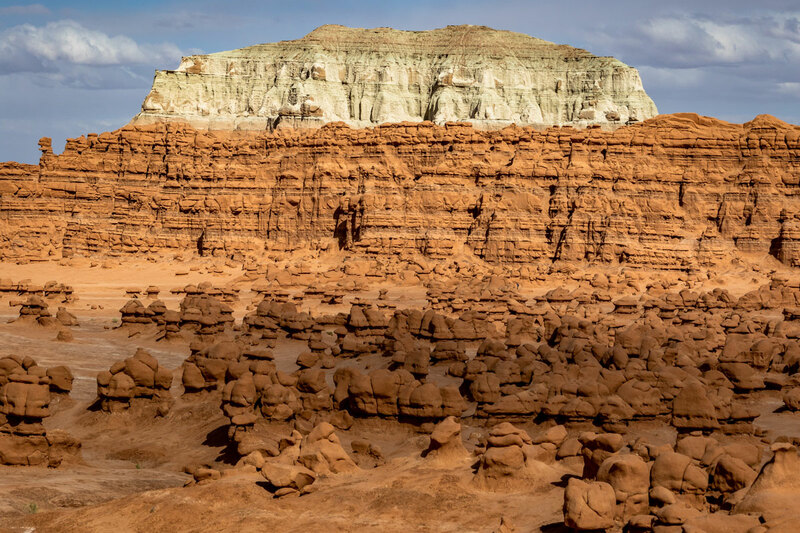 Cowboys searching for cattle first discovered secluded Goblin Valley. Then in the late 1920s, Arthur Chaffin, owner/operator of the Hite ferry, and two companions were searching for an alternative route between Green River and Caineville. 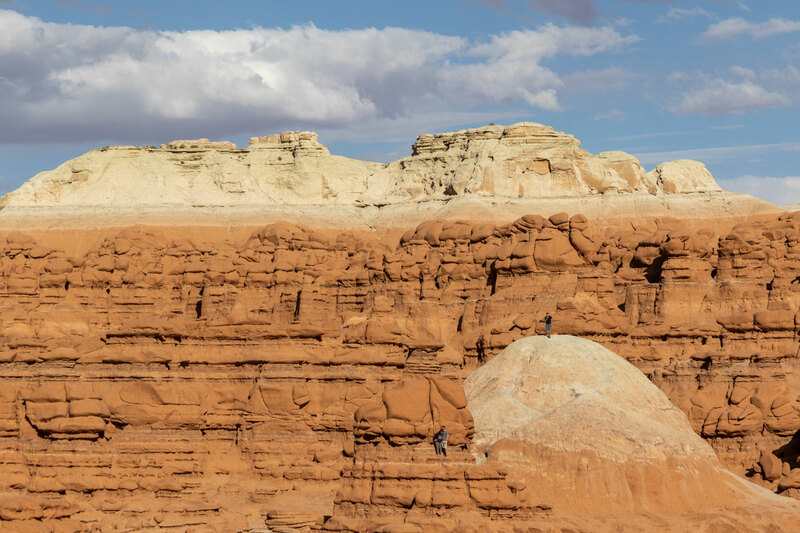 They came to a vantage point about a mile west of Goblin Valley and were awed by what they saw, five buttes and a valley of strange-shaped rock formations surrounded by a wall of eroded cliffs. 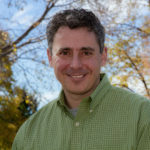 In 1949, Chaffin returned to the area he called Mushroom Valley. He spent several days exploring the mysterious valley and photographing its scores of intricately eroded creatures. 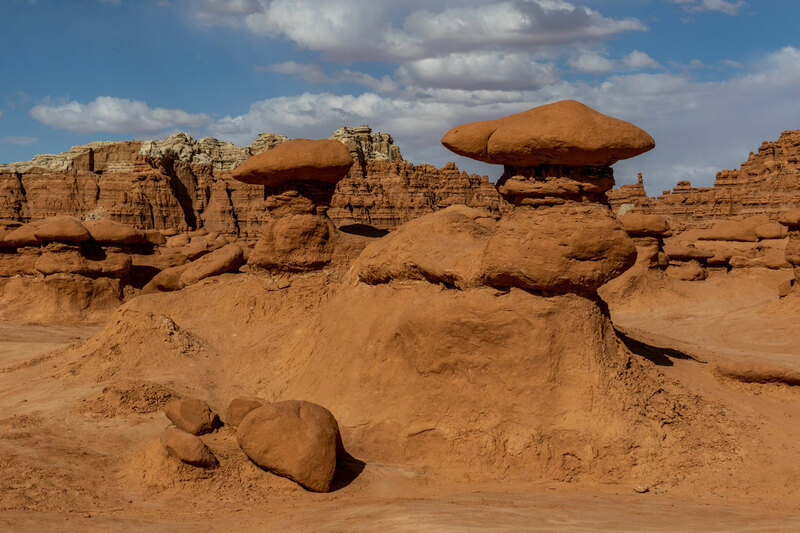 Goblin Valley State Park got some unwanted notoriety in 2013, when a Boy Scout leader knocked over a hoodoo while two other men watched, one of whom filmed and uploaded the vandalism to the web. I would have enjoyed spending even more time in the park, strolling around the incredible geology, but I needed to find a camping spot. I only had a rough idea of where I’d be spending the night, so I pulled out the gazetteer in the parking lot to make a plan. I spied a set of interesting looking buttes in the Burr Desert between the Henry Mountains and the Dirty Devil River, so I set off and soon found myself on a lonely dirt road in the middle of nowhere . . .